Protecting what matters most. We are not your typical law firm. The experienced attorneys and care coordinators at Bratton Law Estate & Elder Care focus exclusively in specialized practice areas –elder law, life care planning, estate planning, asset protection, and tax. Charles is a founding member of Bratton Law, LLC and practices life care planning, elder law, estate planning and administration, tax planning and disability planning with the firm which has locations in Haddonfield NJ, Moorestown NJ, Ewing, NJ, Philadelphia PA, and Linwood, NJ. Brittany concentrates in the areas of estate planning, elder law and estate administration. She also has extensive experience in family law, litigation matters and bankruptcy law. 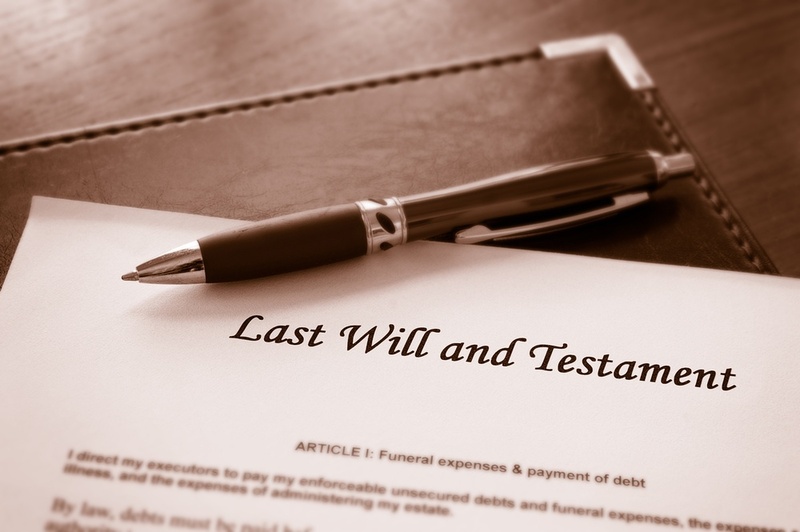 Mr. Bravette concentrates in the areas of estate planning, elder law and estate administration. Matt received his J.D. from the Temple University Beasley School of Law. While studying for his degree, he served as a judicial law clerk for the Philadelphia Commerce Court Case Management Program, where he holds the distinction of being the first ever recipient of the Honorable Albert W. Sheppard Scholarship Fund. Anne Markel-Crozier, BSW, CSW, brings over 25 years of experience to her position as elder care coordinator at Bratton Law. The highly skilled social worker has been an advocate at every point of elder care – from the first steps of life care planning to hospice. Danielle assists clients with preparing and filing the Medicaid application. If Danielle is your point of contact, she can assist with questions related to your loved one’s Medicaid application. Tina assists clients with estate planning document preparation, funding issues, including trust funding, asset transfers, and change of beneficiary and ownership on insurance policies. Like Sue, Tina has been here for over 15 years and is our team’s right hand person. Elizet assists in obtaining VA Aid and Attendance for our clients. Elizet is your principle point of contact on VA A&A issues. Elizet also assists clients with the Medicaid application. Zulay assists clients with preparing and filing the Medicaid application. Sue will likely be the first person you speak to when calling Bratton Law and can direct you to any team member you are trying to reach. Further, she can help you with scheduling follow up meetings or phone calls. Having been with attorney Chris Bratton for more than 15 years, she’s sure to be able to help! Angela supports our departments in ensuring your loved one’s documents are organized properly. Alex oversees the website, social media, and all other marketing outreach. Alex is responsible for coordinating all of our events, including professional continuing education, family nights, and community seminars.